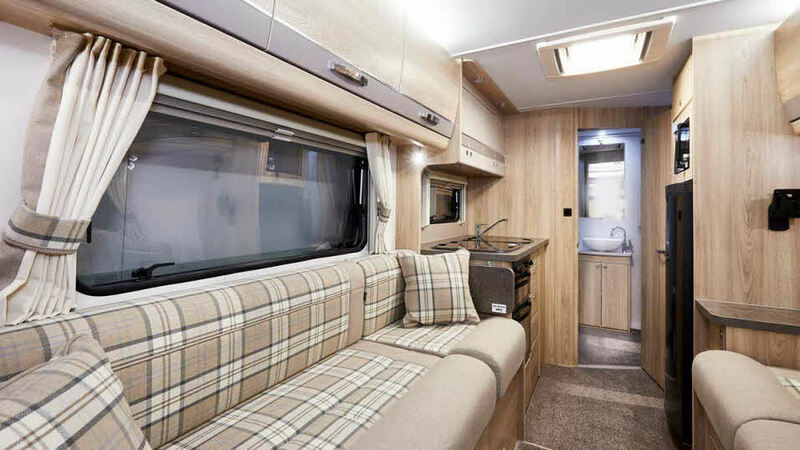 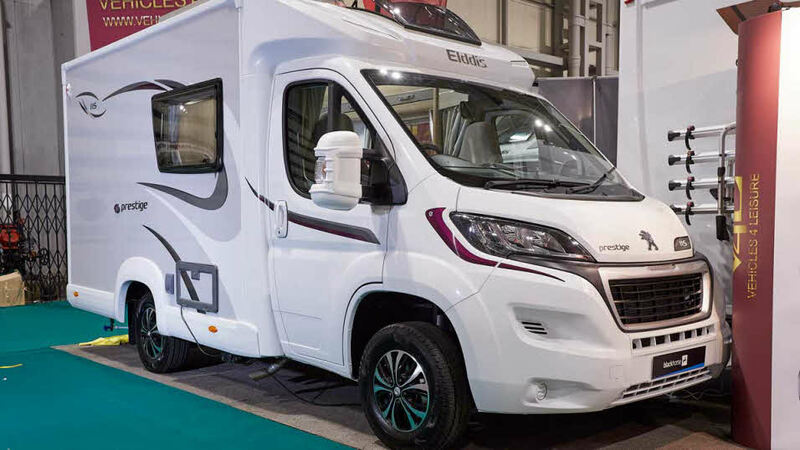 Elddis began life in the 1960s by entrepreneur caravan designer and builder Siddle Cook, who launched his caravan business just outside County Durham, using his name spelled backwards as the brand we know today. 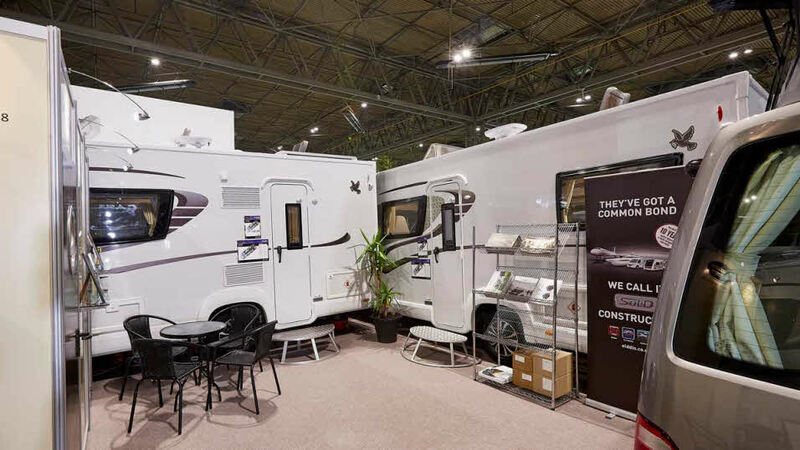 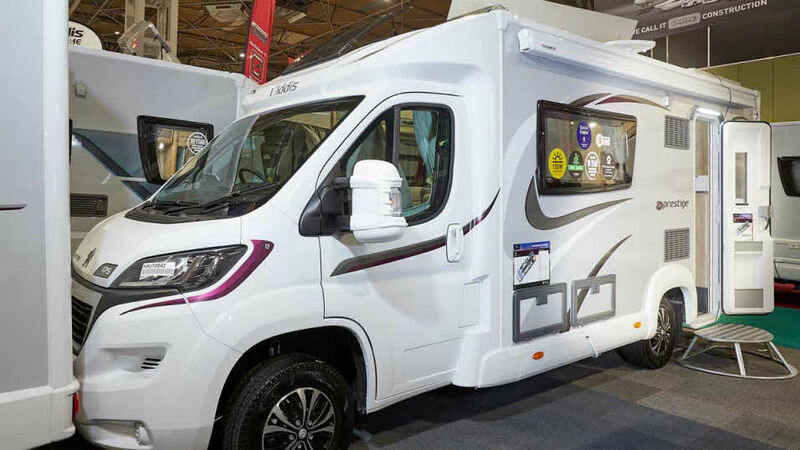 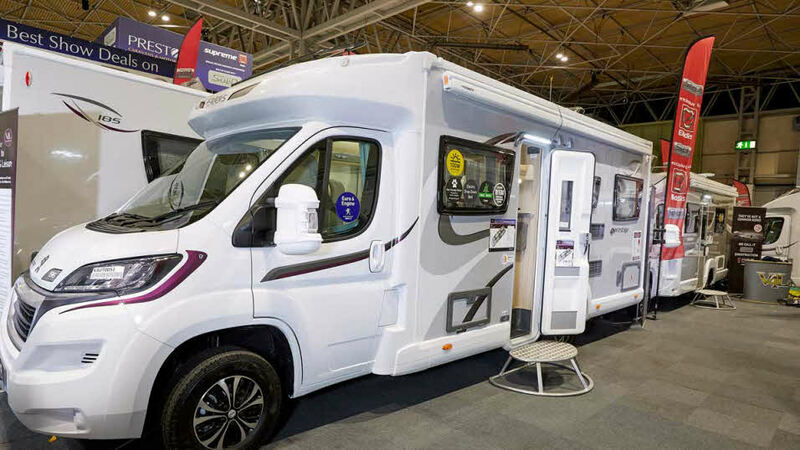 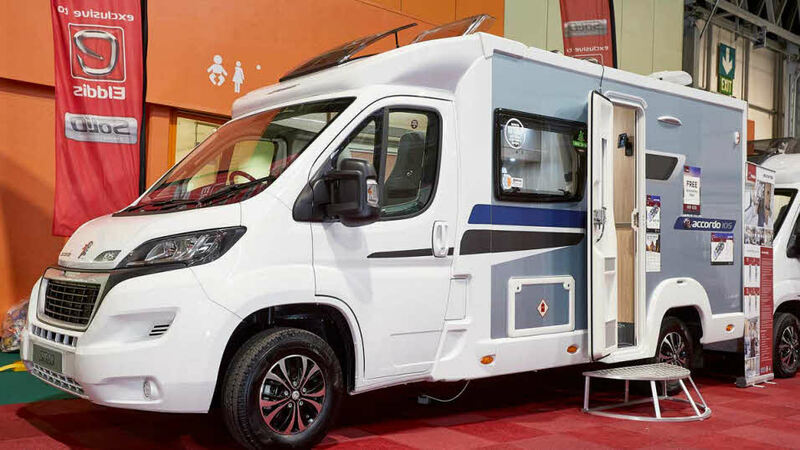 The Elddis brand has grown over the years, buying in Buccaneer and Compass in the 1990s and launching Xplore in the late 2000s. 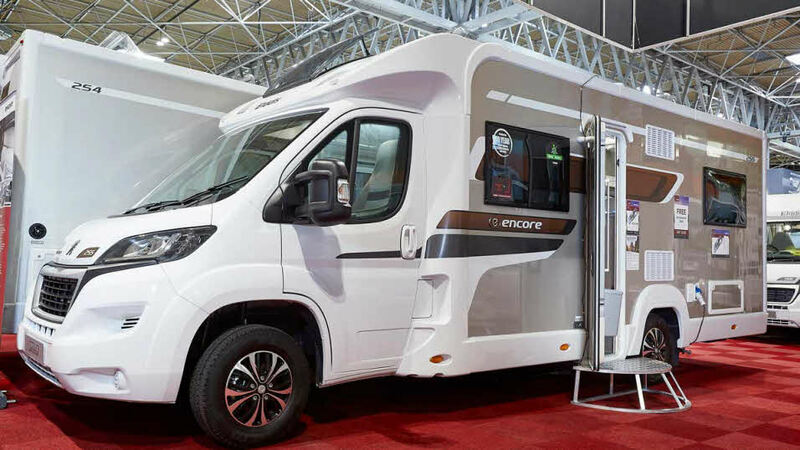 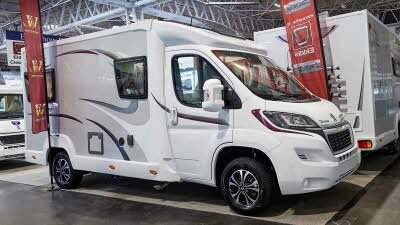 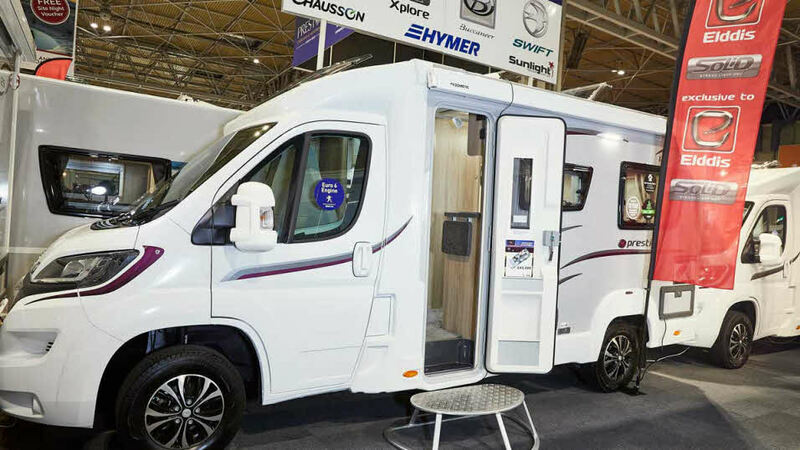 The four Elddis brands (Buccaneer, Compass, Elddis and Xplore) were bought by the Erwin Hymer Group in 2017. 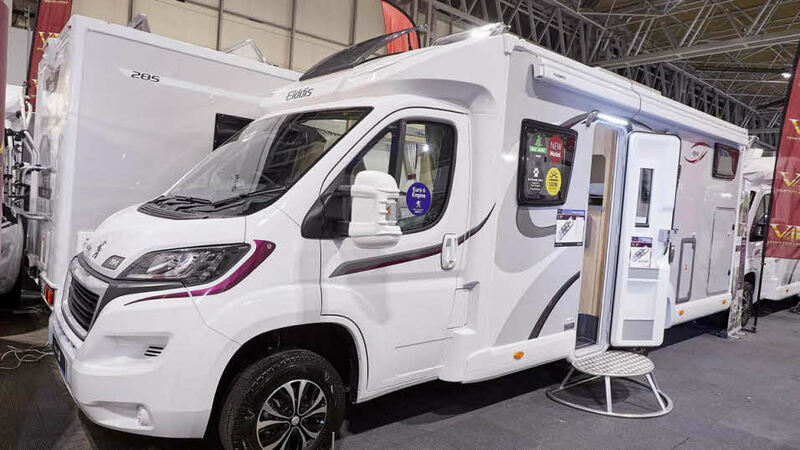 Today Elddis remains in Consett, County Durham but is now part of one of the largest Worldwide Groups in the leisure industry. 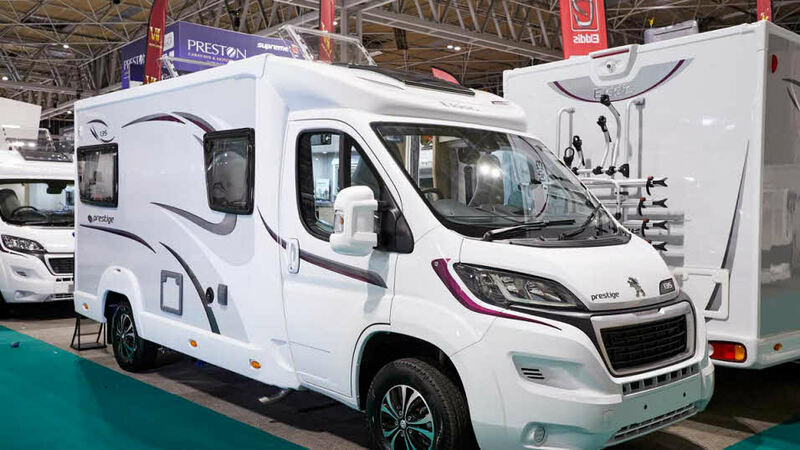 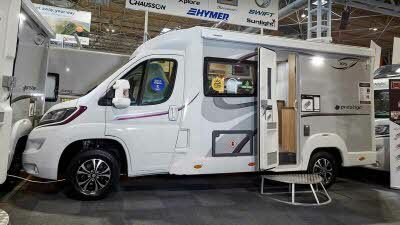 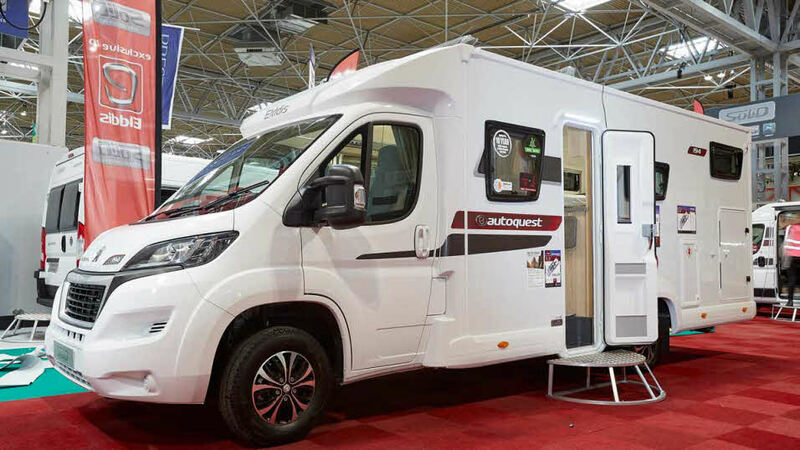 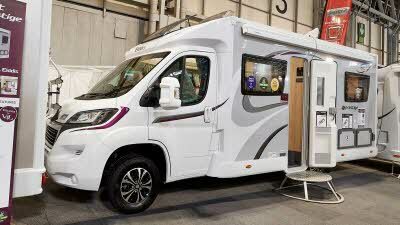 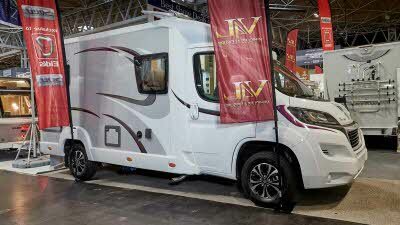 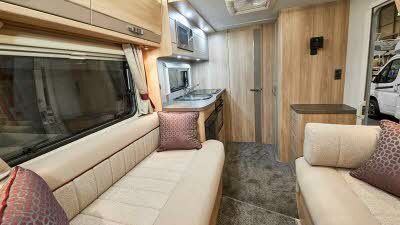 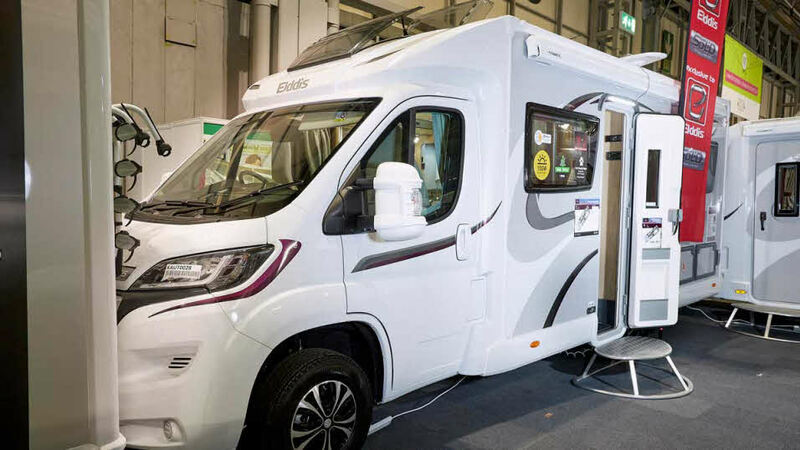 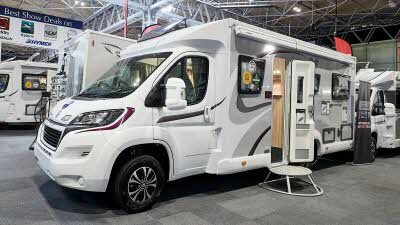 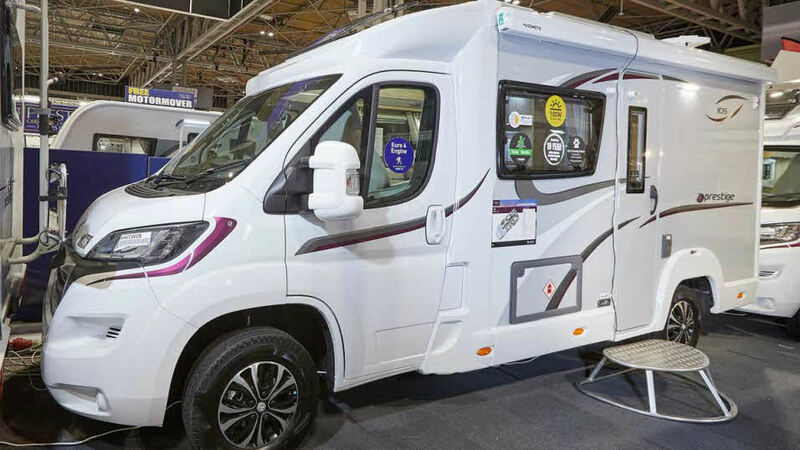 In 2018, Marquis Motorhomes Elddis Majestic 275 won the 2-berth Dealer Special class and Vehicles for Leisure won the 3-4 berth category with their Elddis Prestige 185. 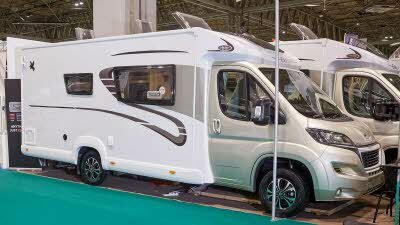 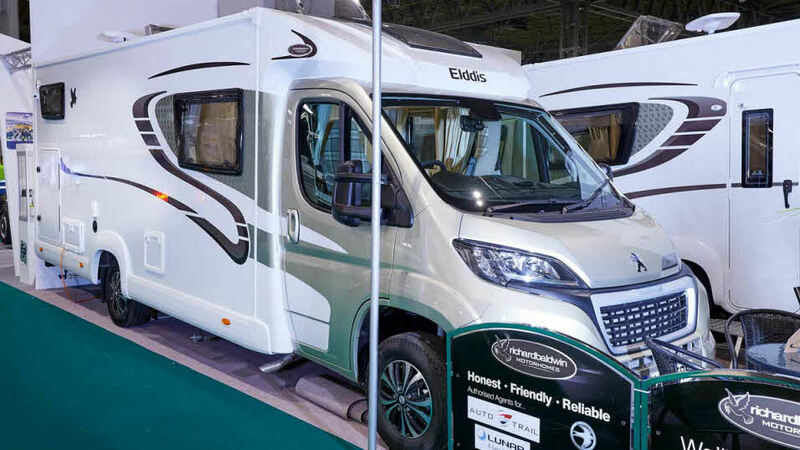 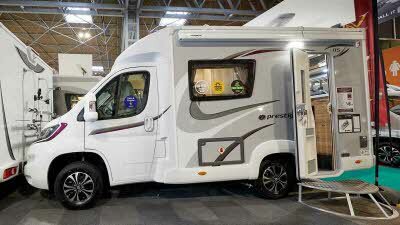 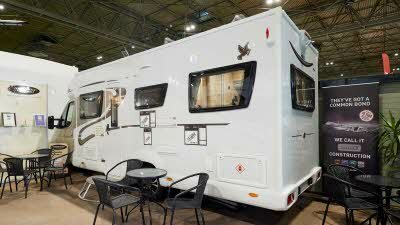 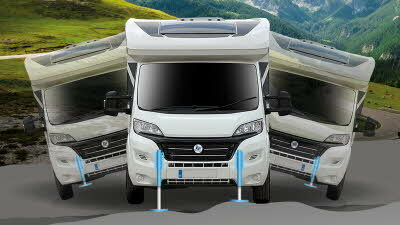 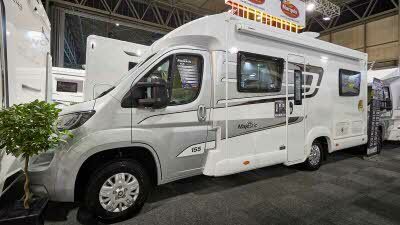 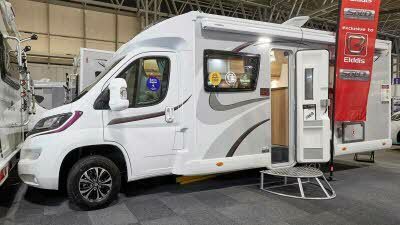 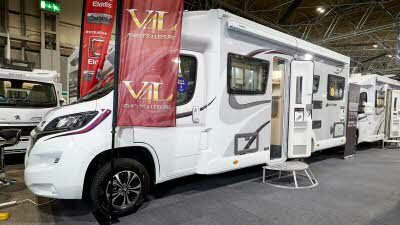 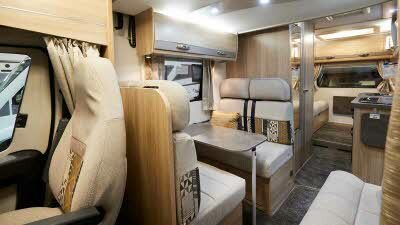 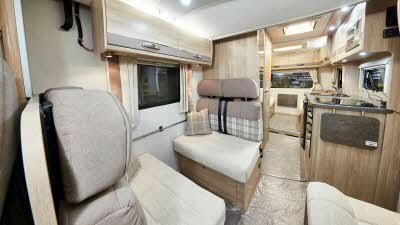 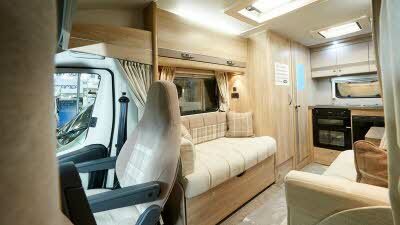 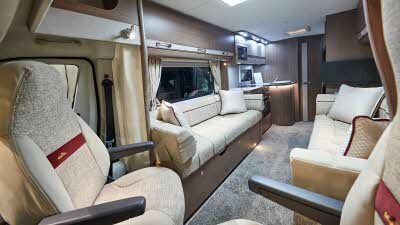 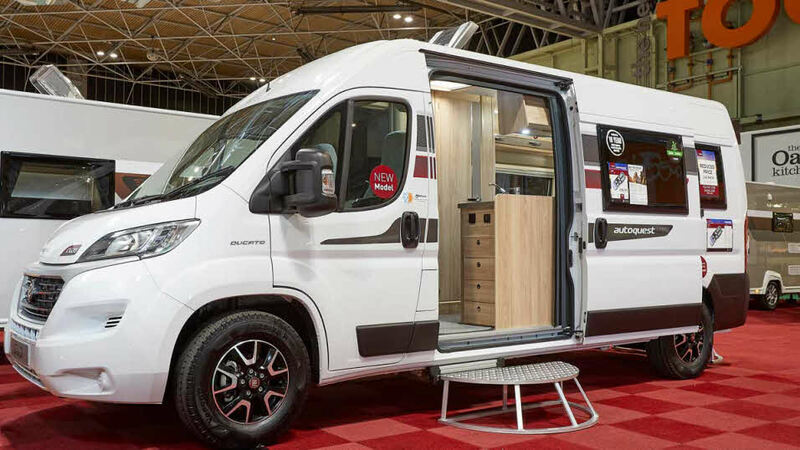 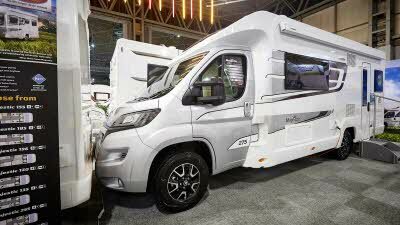 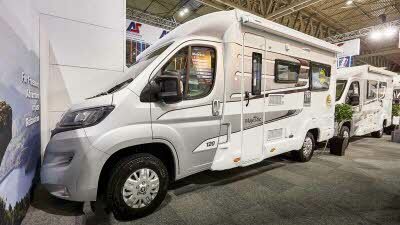 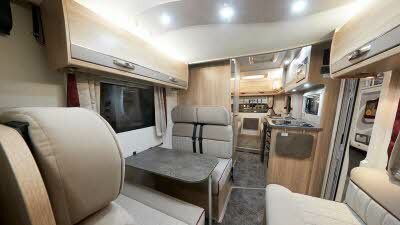 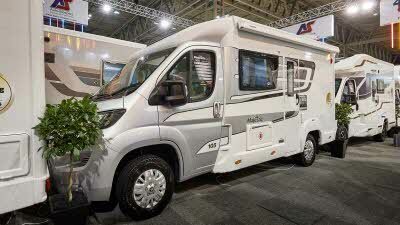 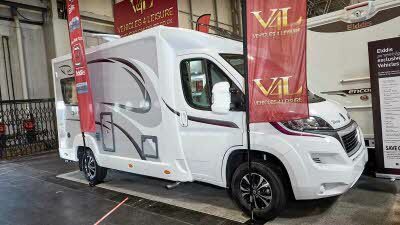 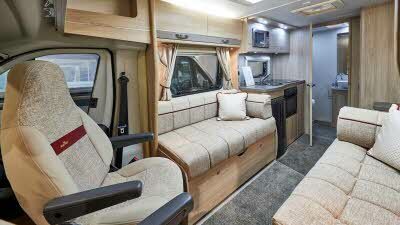 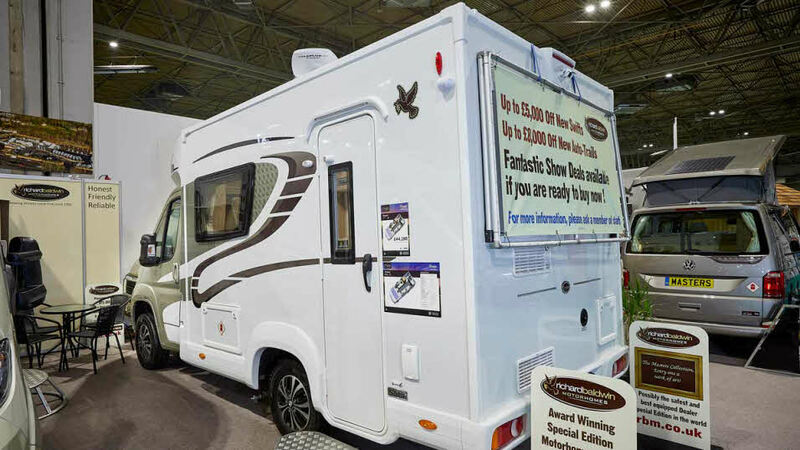 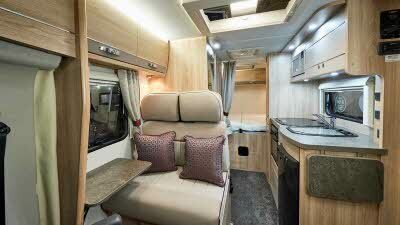 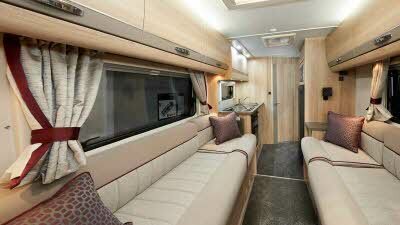 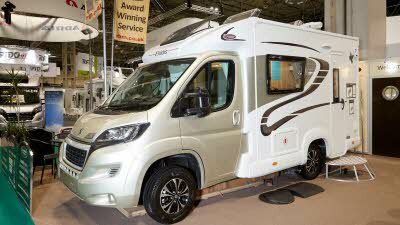 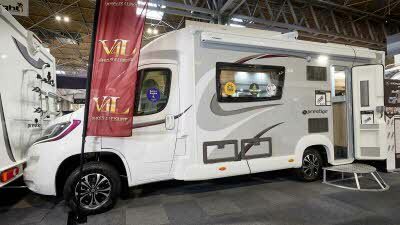 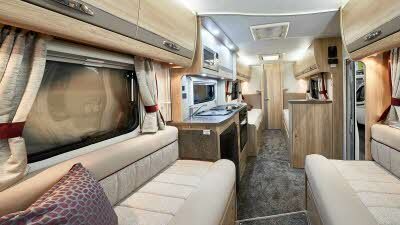 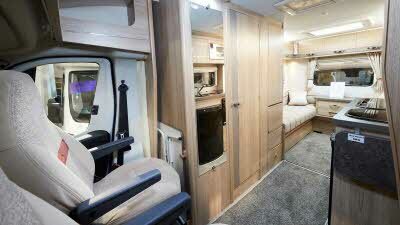 This year, it was the turn of Elddis’ dealer Richard Baldwin Motorhomes to win two categories. 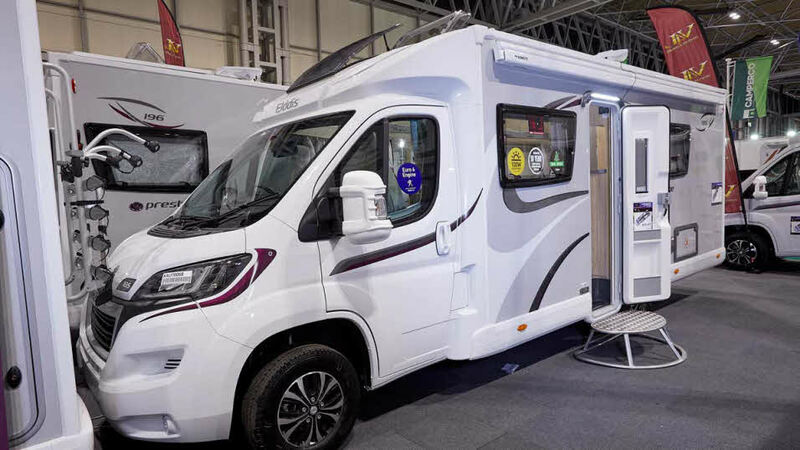 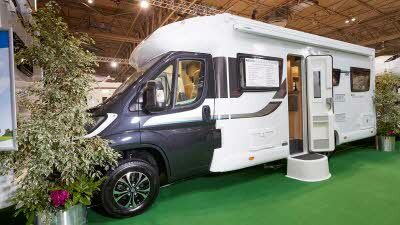 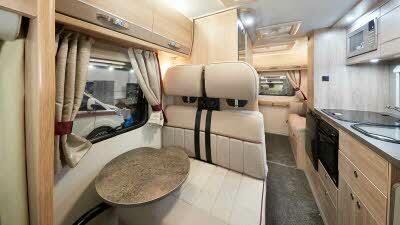 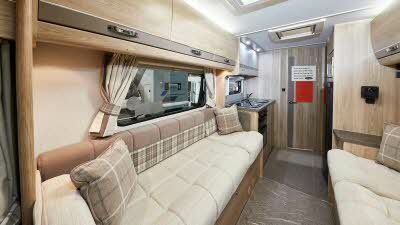 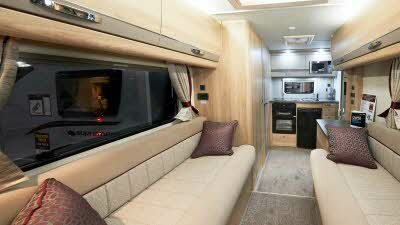 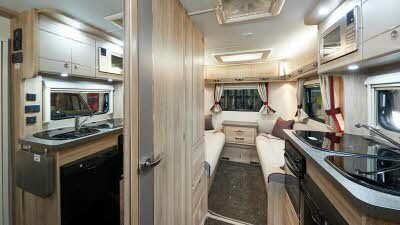 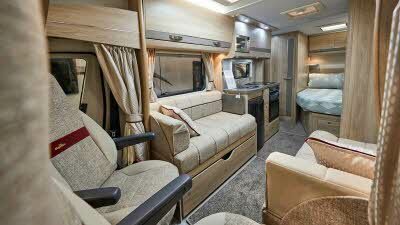 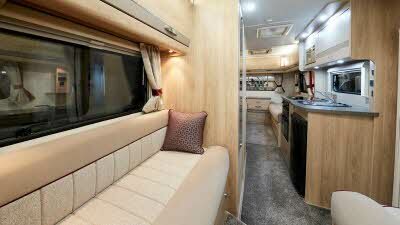 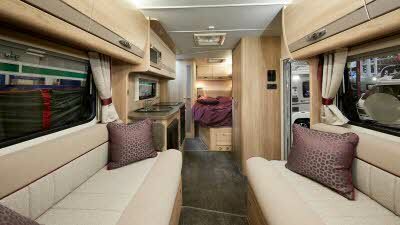 Their Masters Collection Elddis Donatello won the Two Berth Coachbuilt Dealer Specials class, with its stablemate the Masters Collection Elddis Rubens winning the Three-Four Berth Coachbuilt Dealer Specials class.